My Kinda Zen! | Time to Float! | Canoe & Kayak Season is HERE! I usually do a Pond Or Waterfall video, but since the season is kicking back in – This is my kinda Zen 😎 Springtime in Tennessee! See y’all on tha’ River! Yesterday was such a beautiful day! Spring has Sprung 😊 I hope this Waterfall will add a little Zen to your morning! What a difference a day makes! 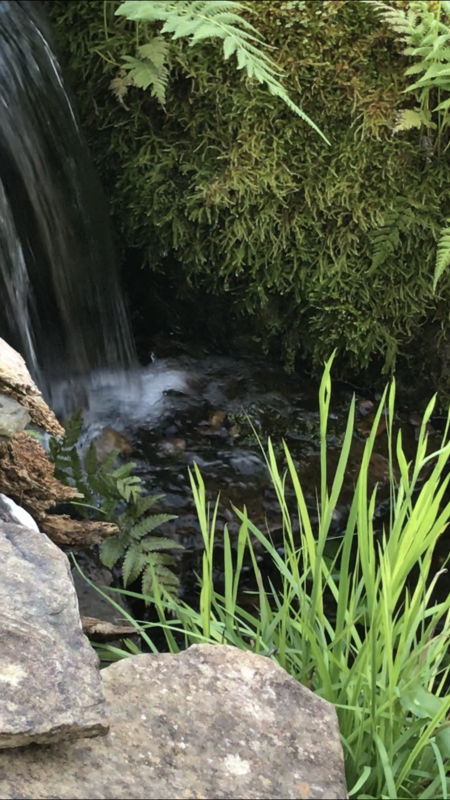 Just a few days ago I had ice on my Waterfalls & my Water Wall too… BUT, not today 😊 I hope this short video & the sound of the Water will bring a bit of Zen to your morning! Happy Pondering 🤔 Spring is upon us!